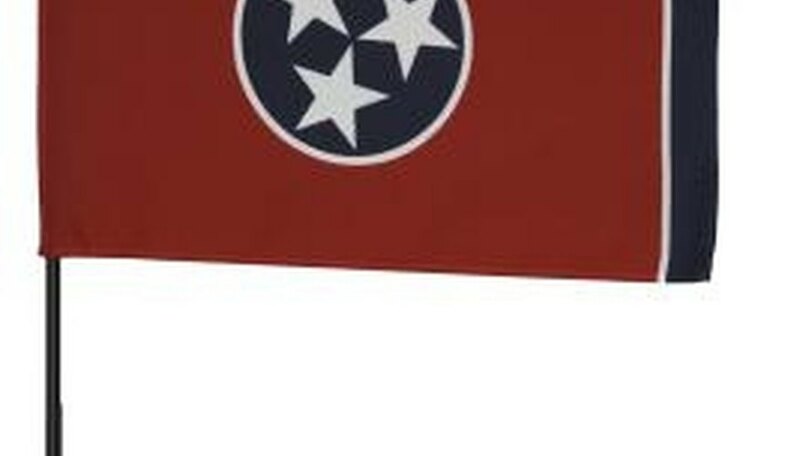 While Tennessee might be famous for having Nashville, the state capital and home of country music in America, it also houses a major healthcare industry, and it is a place that many wealthy doctors, medical researchers and healthcare professionals call home. If you're living in Tennessee and searching for a single man, there's no reason why you shouldn't meet as many eligible rich men as you possibly can. Exploring different avenues of interest in this diverse state can allow you to connect with as many different single, wealthy men as possible. Tennessee is home to the big businesses of music and healthcare. Volunteer at a hospital -- preferably one where you'll be around surgeons, doctors and other high-paid medical professionals. Since many workers in healthcare are so busy, meeting them while they're at work is an effective way of building a strong sense of rapport with them. Meet wealthy music executives and up and coming musicians by hanging out at the establishments near the major record company studios and offices. You'll be more likely to meet single, wealthy men in this industry if you become a regular at such places. Join a private golf club. Tennessee is home to numerous private and elite golf clubs, where the rich -- particularly men -- are members. For example, Knoxville has the prestigious Gettysvue Polo Golf & Country Club, and Jonesborough has the elite Blackthorn club. Frequent upscale restaurants in your area of Tennessee. For example, the Watermark or the Palm restaurant are some of the most expensive restaurants in Nashville. Le Parigo Restaurant and S&W Grand in Knoxville are equally upscale. Join online dating websites specifically aimed at rich people in Tennessee. For example, the website "Seeking Arrangement" connects wealthy men with younger women. The website "Millionaire Match" connects successful people, such as CEOs, athletes and models, with other high income earners. Seeking Arrangement: What's an Arrangement? Cummings, Lane. "How to Meet Wealthy Men in Tennessee." Dating Tips - Match.com, https://datingtips.match.com/meet-wealthy-men-tennessee-8221848.html. Accessed 19 April 2019.